Before a smartphone hits the shelves, the carrier first runs a training so that its personnel gets familiar with the device. And that is exactly what is happening at AT&T right now, according to a tipster of ours. Training for the highly-anticipated HTC One X has already started, which indicates that the smartphone's release is getting nearer. Although the exact HTC One X release date is still unknown, our source points out that the HTC Inspire 4G is bound to be discontinued on April 22. 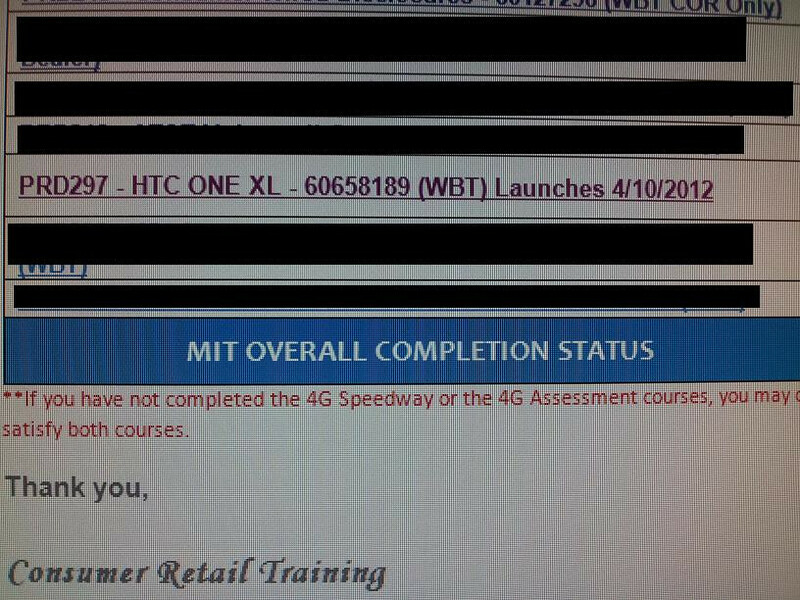 That said, the HTC One X may launch on AT&T soon after. Of course, that is just a guess for now, but it does sound plausible given the evidence. 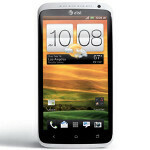 In addition to today's rumor, recent speculations have suggested that the AT&T HTC One X launch date has been set for May 6, or at least that is what a customer was told by a Best Buy employee. 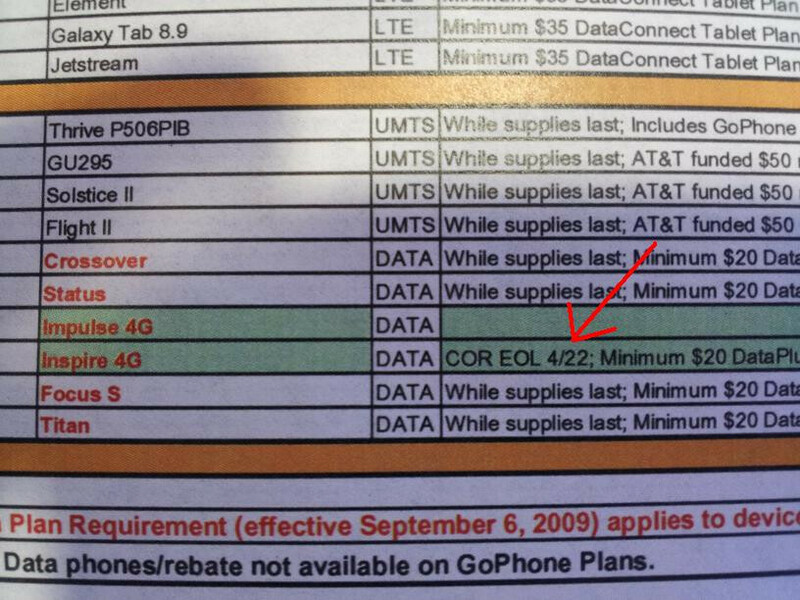 A couple of weeks ago, AT&T insiders also hinted that the smarthpone is expected to launch in May. So, it seems like those of you who plan on getting an HTC One X as soon as it is released on AT&T won't have to wait for too long. Until then, feel free to check out our HTC One X review based on the smartphone's non-LTE version. AT&T employee's training is pointless to them... People who are often on this site probably have more knowledge on any smarthphone than they do. They are trained on the devices they sell, basics like processor speeds, screen size, camera and software. This is their job not their hobby. Many have lives outside of work: family, friends, gym etc. They don't go to sites like phonearena, bgr, or engadget to read articles all day. Like we do. As a salesman representing AT&T, I recieve multiple training courses per month on each new phone that comes out. We have videos released to us weekly by AT&T corporate about the newest products and services. As well as this, we are supplied with manufacturer training sites for OEMs like Samsung, LG, and HTC. So those employees who care about what they sell will know anything that frequenters of sites like this would as well. The thing is, the people who frequent these sites are not the average consumer. The average consumer doesn't care about processor speed and size, or pixel aspect ratio. They just want to get Angry Birds or be able to get to work using a GPS. One of my managers doesn't even know too much about the phones they sell; but he knows the basics. For the average consumer, you simply need to match their needs, and that's not always the most technical parts of the phone. I caled Tmobile croatia and said taht the camera on NOKIA 3310 is broken .. what should i do ? They said i schould change the camera on NOKIA 3310 !!! Wow, Way to take credit for something that you had no part in. I posted these on xda, I am not one of your sources. Seriously, you couldn't have just said what it was rather then trying to claim ownership for the "news". jaytai0106, That is so far from the truth. While there are AT&T Employees who do not know every in and out of all devices there are many out there that would put majority of the posters here in their place. A lot of us are die hard mobile fans who are really knowledgeable in the hardware and software. It's dual core??? What Dafuq??? You will want to read the reviews to see the S4 hold and beats the Quad Core.